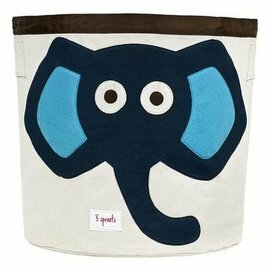 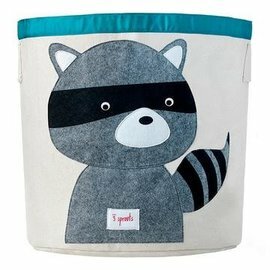 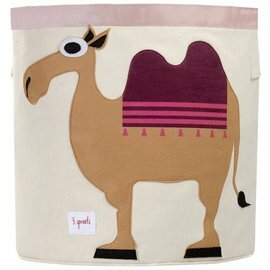 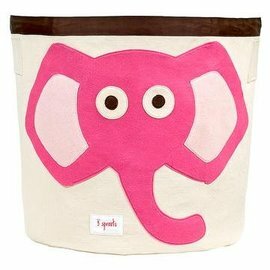 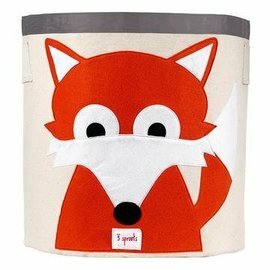 Help your kids clean up their act with cute animal storage bins! Well sized for storing toys, books or laundry, 3 Sprouts storage bins measure 17.5" in height and 17" in diameter. 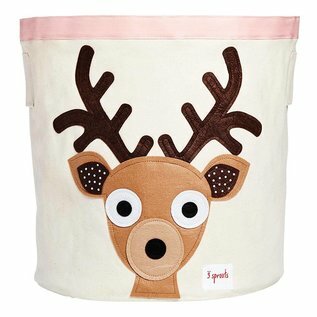 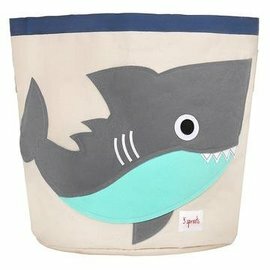 Made of a cotton canvas, each toy bin is tough enough to hold whatever you throw in it, but cute enough to complement the best dressed home. 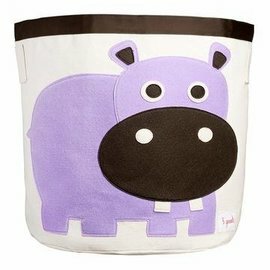 A great space saver, bin folds easily away when not in use.